This restaurant is permanently closed. 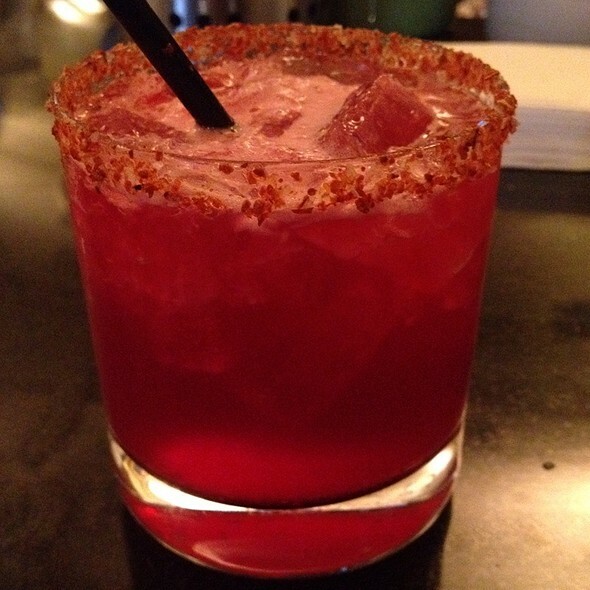 Mas Malo is located in downtown Los Angeles and serves Mexican cuisine. 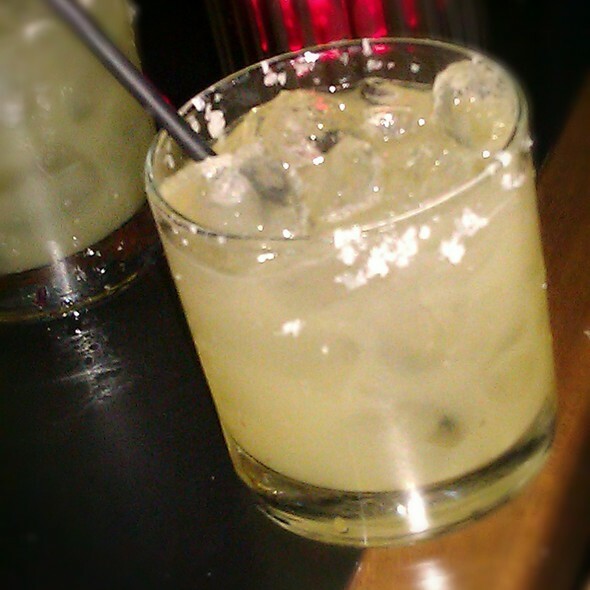 Cantina : Open until 2:00 am on Fridays and Saturdays only. Parking during lunch is available in the surrounding public lots and parking meters. Valet parking is available at dinner on 7th Street after 7:00 PM. Exit 7th St/Metro Ctr. Located two blocks east on the north side of 7th. Go Green! 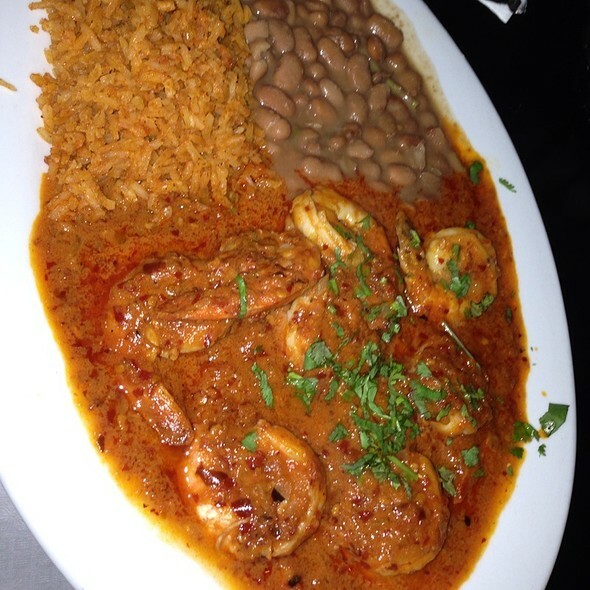 We serve Mexican food that has its roots in East LA style Chicano comfort food. 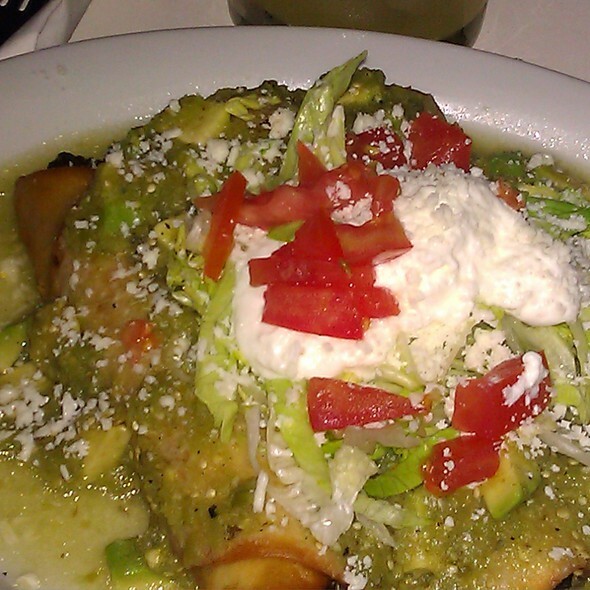 A decent upscale Mexican restaurant and the service was great, but the food was really lacking all around. Went fro dinner Saturday night. Very cool downtown spot. 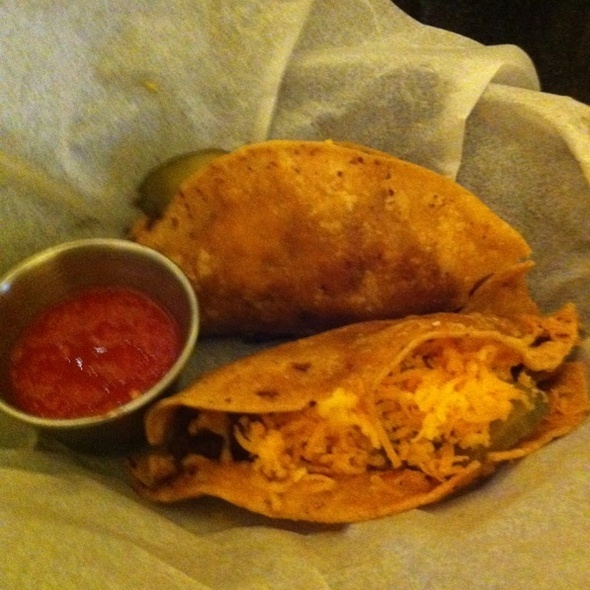 Food was outstanding and not the usual goopy Mexican food. I had the Red Snapper and my son had the skirt steak.. both were wonderful. We ended up getting an extra order of the Guac. Sliced cucumbers were unusual and delicious. Service was generally good but distracted understandably given the fact of how busy the place is. Did not go to the Speakeasy downstairs but would have if was there with wife or friends. Will be back when back in LA. Outstanding menu, great choices, excellent ingredients. Exceptional service. Difficult to have a conversation, too much noise due to building. Chairs were uncomfortable. Food and drink was good. This is definitely a great place for friends to come grab a quick meal and drinks before diving into the bars and clubs in DTLA. Even for a dinner for two it’s a great place. Pricing is fair and drinks are great. Food was very good, although perhaps a bit spicy for some. Margaritas were good as well. It was a bit noisy. Food was great. Drinks were fantastic. VERY noisy. It was difficult to have a conversation. Decent Mexican food. Nothing too special. Good service. 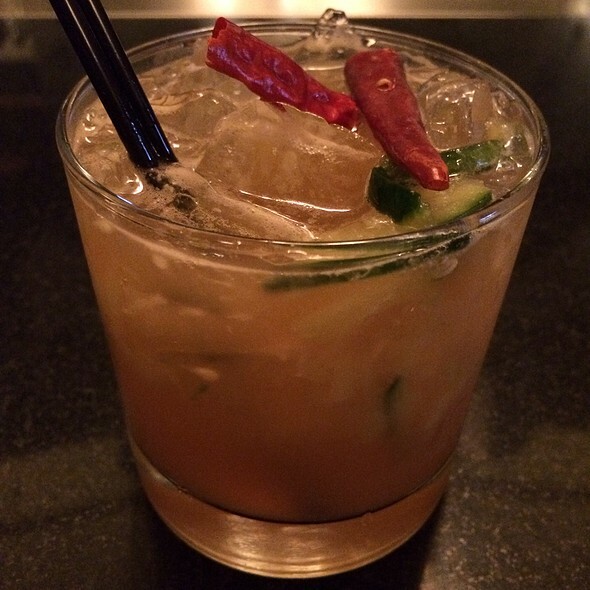 Good drinks and good food. The decor is part of old downtown LA! Server had an attitude. Not happy with service my friend and I received last night. Not friendly at all — disappointed and not going back. Went here for Mother’s Day because I wanted a restaurant without long waits and good food. It did not disappoint. Over a year ago we had a rehearsal dinner in the downstairs rooms and it was great. Loved the private room and good service. Food was great, but the portions were rather small for the price. Drinks were excellent. The food was exceptional, creative, and authentic gourmet Mexican. My mole was dense and complicated, delicious but spicy! The atmosphere was fun and lively, even on a Monday night, and the service was friendly and prompt. A wonderful downtown LA destination. Birthday party. They couldn’t put our tables near each other like I asked. Service horrible and slow. Asking 2-3 times for check and correcting the wrong drink orders. Too loud to have a normal conversation but fun for party atmosphere. Great music and mariachi. Asked for complimentary bday treat for bday girl. They brought a piece of tres leches cake which was nice but no candle. Bartender chick was rude when ordering a promo shot for cinco de mayo. Hostess was nice but guy host couldn’t remember names and kept forgetting when we arrived so it was frustrating getting tables. Was fun overall but service needs to be way amped up and we aren’t the demanding or rude customer types at all. Great spot with deliciously prepared foods that you can tell are fresh fresh fresh and flavorful. Try the Skirt Steak in Tamarind Sauce! We all wished that while the interior is circa it's original look and feel, it would be updated with some warmer lighting which would really make the space more welcoming (than it already is) - don't get me wrong -it's a great spot! 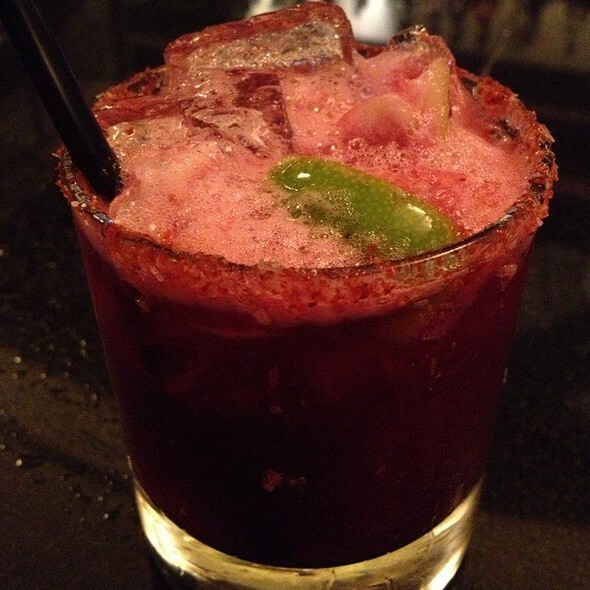 Fun energy - great drinks and deliciously prepared food NOT like all the others. Service was very good, attentive, and everyone was friendly. The hand crafted drinks were solid, not watered down, even when complaints (few) occurred the corrections came drama free and eager. I will definitely return often and may rent the entire facility in the future. Good food. We brought our coworker here for a going away dinner, and we were SO well taken care of from minute one. Our server Jose was so knowledgeable and guided us through any questions we had, not to mention kept the drinks and food rolling ALL night. The shrimp fundido and refried beans with BACON were my personal faves, food-wise, and drink-wise, well........you can never go wrong with margaritas and sangria!!! Five stars all around - will be back as soon as we can. Had a reservation and restaurant closed before scheduled time posted on website and before the reservation time. Called ahead to confirm and was told to call again. Never informed they were planning on closing due to slow night. Music was so loud I could barely hear my date and service was very slow and very inattentive. Great food and vibe. Waited at the front but no one was around so I took 2 menus and seated myself though. We introduced friends to this restaurant- we had been here before and loved it. The food was great, especially the Chile relleno with coke carnitas. The Tequila Old Fashioned was OUTSTANDING! We all had two each. Wow. Thanks for another great experience!! This was my first time to Mas Malo and I will definitely be back. Shared the squash blossom taco with black beans & rice and the roasted chicken enchiladas with a salad. Both dishes were excellent and did not leave hungry. Table was not ready; they took a long tine to realize that we hadn’t been sat- as well as take our orders. Mas Malo is one of our go-to favorite restaurants. Their food is consistently good; their wait staff is friendly and efficient, and they have good weekly specials (Margarita Mondays, Taco Tuesdays). 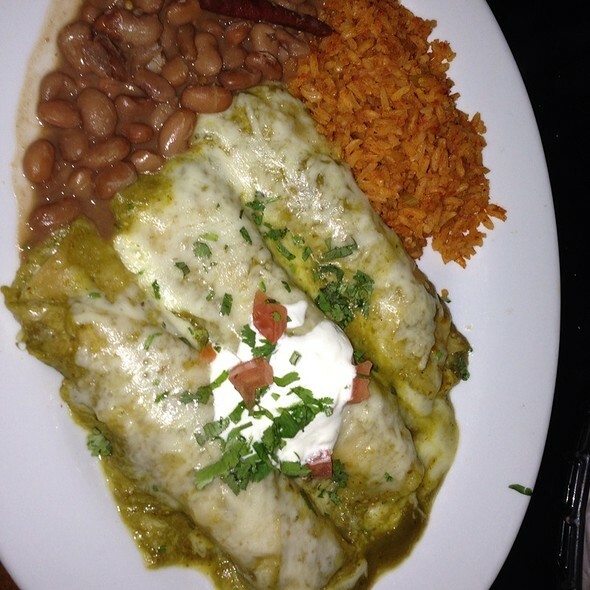 Their nopales and onions dish is great. I was expecting more of an intimate setting for a birthday date and this was not that, but that was my own fault for not researching. I don't recommend this place for dinner dates, but it's definitely a good spot for dinner with friends/groups/brunch etc. Food was really spicy, but good ! I made a reservation for a friend date night and we were seated right away. Our server was attentive and we did not have to wait too long for drinks, food, refills, etc. The one thing I'd warn people about is that it gets very loud with more people in the room, so if you are looking for a quieter spot for conversations this might not be the right fit. Rowan was such a sweetheart, he sat us down earlier from the time we had set.. overall everything was very nice.. food was okay and spicy.. Very friendly and welcoming even though we arrived a bit late and one of our party was not feeling well.